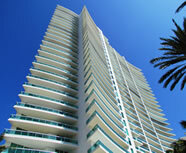 You may find that Aventura is full of luxury apartment and condo towers. 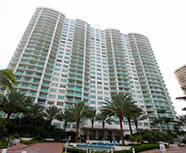 In fact, it has more than its share of luxurious residences in the sky. 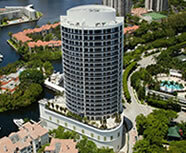 You have your choice of amenities, appointments and views. 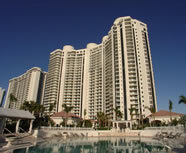 Built in 2006, the 30-story Bella Mare boasts beautiful ocean views from its luxurious residences. Located on the prestigious Country Club Drive sits Hamptons South, another 30-story tower with a 25,000 square foot spa, interacoastal viewing pier and two over-sized pools. The Porto Vita is a 32-story building filled with 400 luxury units that are prized for their privacy and spacious open-concept designs. 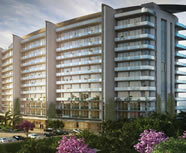 These are but a few of the many choices you have in Aventura.